Хувиане Реактора, ваши отзывы - лучший показатель актуальности раздела. 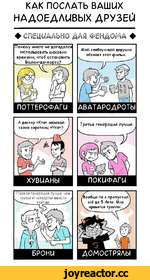 / 13 Доктор :: Доктор (DW) :: Таймлорды :: DW компаньоны :: DW Other :: Doctor Who (Доктор кто, DW) :: DW News :: фэндомы / картинки, гифки, прикольные комиксы, интересные статьи по теме. An Abandoned Classic Animated! - Shada Teaser - Doctor Who,Entertainment,Tom Baker,Tom Baker Doctor Who,Fourth Doctor,Shada,Douglas Adams,Douglas Adams Doctor Who,Missing Doctor Who,Doctor Who Animation,Doctor Who Shada,Animate,Animation,Lost Doctor Who,Lalla Ward,Romana,Cambridge,TARDIS,Aliens,Space and Time,doctorwho.tv,Whovian,Trailer,Teaser,Doctor Who Trailer,An abandoned Doctor Who classic is brought to life in this brand new animation, starring Tom Baker and written by Douglas Adams. Subscribe to Doctor Who for more exclusive videos: http://bit.ly/SubscribeToDoctorWho To find out more and pre-order Shada, click here: http://bit.ly/PreOrderShada Watch more Doctor Who: The Power of the Daleks: http://bit.ly/ThePowerOfTheDaleks The Fourth Doctor: http://bit.ly/TheFourthDoctor The Thirteenth Doctor: http://bit.ly/TheThirteenthDoctor --- "Delicate matter, slightly. It's about a book..." Chris Parsons is happily engrossed in studying post-graduate physics at Cambridge, when one day he finds an old book, sitting on a dusty shelf in an ageing professor's library. Written in a language nobody can read and made of a paper that can't be torn, this is no ordinary book. And when it enters his life, everything changes for young Chris Parsons. Soon finding himself aboard an invisible space-ship, chased by monsters made of molten rock; aboard an alien prison on a distant planet and attacked by a horde of mind-control zombies. Chris also meets a strange man with a very long scarf who claims he can travel through time and space... in a police box. It's going to be a busy day for Chris Parsons. An abandoned Doctor Who classic is brought to life. Starring Tom Baker and written by Douglas Adams, this is “Shada” for a modern audience, with footage upscaled to high definition, and incomplete footage now completed using high-quality animation. --- Welcome to the home of Doctor Who on YouTube! 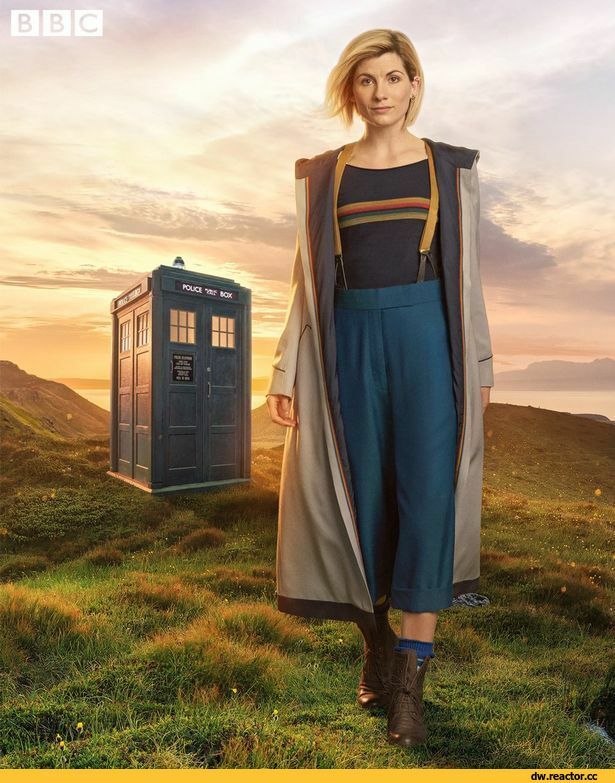 Travel in the TARDIS with clips dating back to the Doctor's first incarnation in 1963, all the way through dozens of regenerations, from the latest clips of the Peter Capaldi era to the announcement of Jodie Whittaker as the Thirteenth Doctor. Including behind-the-scenes footage, exclusive videos and our very own show Doctor Who: The Fan Show - this is the place to find all the best official clips from all 54 years of Doctor Who history. Subscribe for more: http://bit.ly/SubscribeToDoctorWho Want to share your views with the team behind Doctor Who and win prizes? 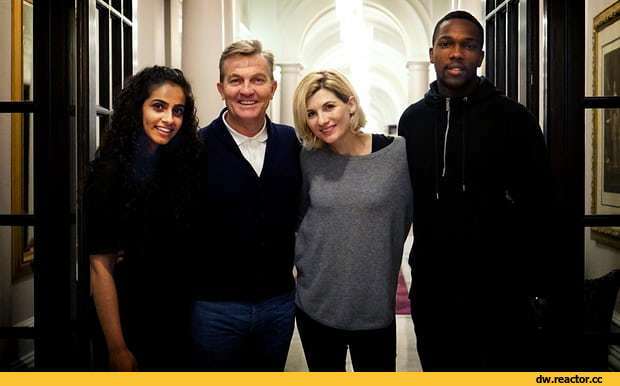 Join our fan panel here: https://tinyurl.com/YouTube-DoctorWho-FanPanel This is a channel from BBC Worldwide who help fund new BBC programmes. Assassin's Creed Origins - Easter Egg: Doctor Who TARDIS HD,Gaming,assassin's creed,ac origins,assassin's creed origins,Assassin’s Creed: Origins,Assassin’s Creed: Origins tardis,AC origins doctor who,AC origins doctor who easter egg,assassins creed origins doctor who,Assassin’s Creed: Origins easter egg,assassins creed,letsplay,playthrough,assassins creed origins gameplay,egypt,pyramid,dlc,ac origins easter egg,doctor who,dr. 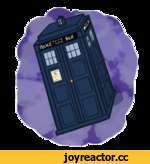 who,tardis,phone booth,ac phone booth,ac doctor who,assassin's creed doctor who,easter eggs,Assassin's Creed Origins - Easter Egg: Doctor Who TARDIS HD I encounterd this easter egg in the canal at Letopolis near a ship. After I heard there was an easter egg in the water I went there and it took me 16 minutes to find the sunken doctor's TARDIS (Time And Relative Dimension In Space), from Dr. Who! Haha! If you enjoyed the video, please leave a Like, Subscribe or Share with your friends! - Assassin's Creed Origins: http://bit.ly/AC-O - Assassin's Creed w/ Commentary: http://bit.ly/ac-mic - AC without Commentary: http://bit.ly/ac-i - Assassin's Creed II: The Ezio Collection: http://bit.ly/AC-II - Assassin's Creed II: The Ezio Collection w/ commentary: http://bit.ly/AC2-mic - Assassin's Creed 3: http://bit.ly/ac_iii - Assassin's Creed IV: http://bit.ly/ac_iv - Assassin's Creed: Liberation HD: http://bit.ly/ac_lib - Assassin's Creed: Unity: http://bit.ly/unity_ac - Assassin's Creed: Syndicate: http://bit.ly/ac_s - Assassin's Creed: Revelations: http://bit.ly/ac_rev - Assassin's Creed 3 MP: http://bit.ly/ac_iii_mp - All Cutscenes [Movies]: http://bit.ly/allcutscenes - GAME DEATHS PLAYLIST: http://bit.ly/gamedeaths Subscribe to my YouTube Gaming Channel 'SpottinGames'! - http://bit.ly/subspot ********************************************* ● Add me on Facebook - http://bit.ly/ryankoorn ● My Facebook Page - http://bit.ly/1UVX71c ● My Instagram - http://bit.ly/1RPp7n0 ********************************************* Thank you for watching! У меня почему-то ассоциации с Карлсоном из-за штанов. Кхм, а есть видео где новый доктор использует отвертку?